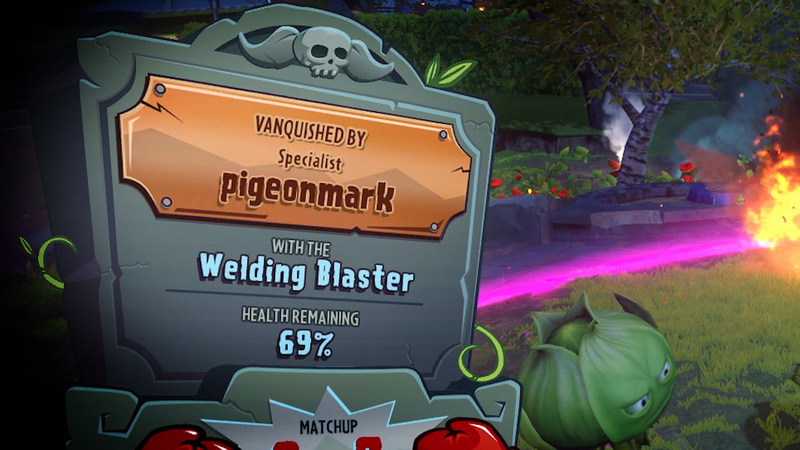 When you're playing Plants vs. Zombies Garden Warfare 2, we want to make sure that the experience is as fun and rewarding as possible. 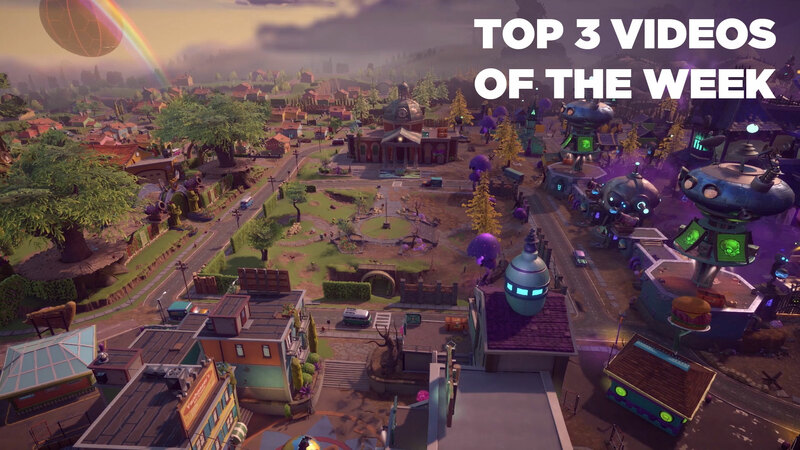 Whether you're playing in a multiplayer match, the Backyard Battleground, or solo play, you're always earning coins, always earning XP, and always progressing. For every match you complete, for every secret you uncover, you're working on leveling up and promoting your characters. Whatever and wherever you're playing, you're earning experience for your characters. Each character earns XP independently of the others, too. 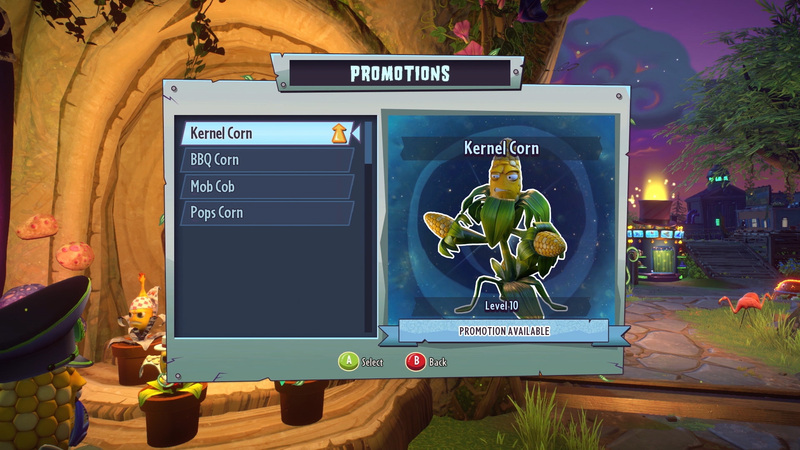 So, if you're playing Kernel Corn, you'll earn experience to advance Kernel Corn, specifically. The more you play each character, the more XP you'll gain to unlock new upgrades and new ways to customize how they play. You can level each character up to level 10, but the fun doesn't end there. After you reach that cap, you can promote your character up to five times in the stats room. This resets them back to Level 1 and gives them a cool new title. They'll also get a new plaque and players will be able to see your accomplishments on the tombstone when you vanquish them. Which, really, is the best kind of bragging rights, isn't it? If you're looking to level your characters up quickly, the best thing you can do is to visit the Quest Board in your Backyard Battleground. Pick up quests to complete, and get them done. When you complete a quest, you'll increase your experience multiplier, which means even quicker advancement. 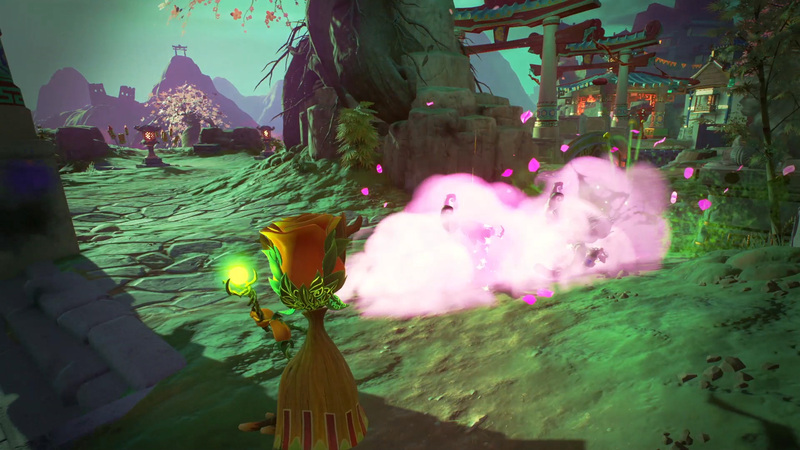 There's a ton of Quests, too, including some specifically for the Backyard Battleground and for multiplayer. 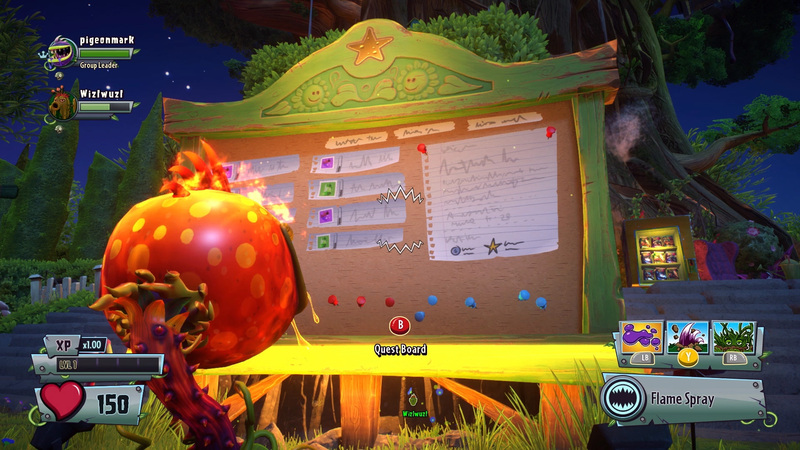 No matter what area of the game you feel like playing at any given time, you'll be able to complete quests progress. So, you can advance your characters levels, but what about yourself? Each time you level up a character, you'll also increase in rank, too. You can achieve a maximum Rank of 100 while playing, but much like your characters, when you reach that level, you'll reset back to Level 1 and earn a brand new rank plate. There's no better way to show off your accomplishments and prestige in-game. 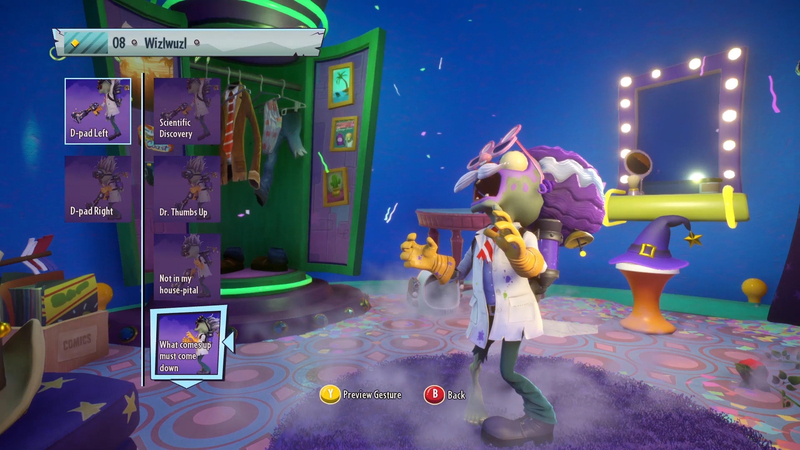 Have any questions about how XP and progression works in PvZGW2? Don't hesitate to ask us on Twitter!